David started his mechanical career in Bogota, Columbia under the guidance of his uncle in a busy city workshop that specialised in Renault. 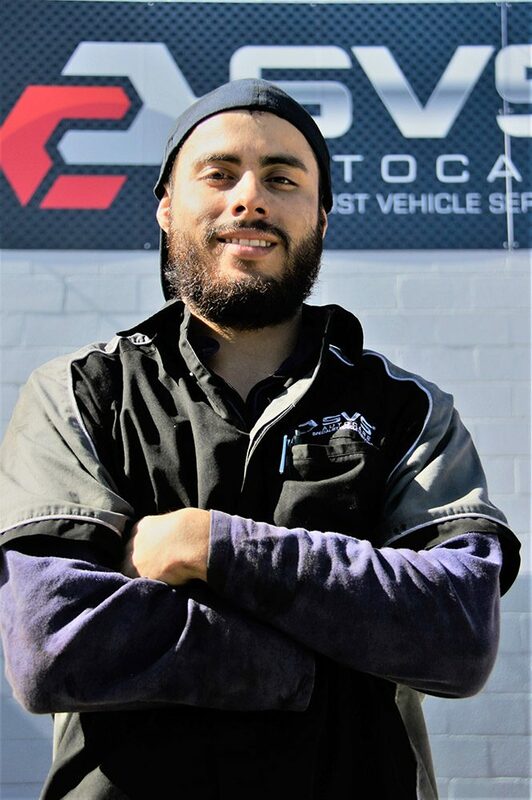 He now has more than five years of experience under his belt and has expanded his knowledge to the point where he can work on any make and model of car. David loves the grunt of a muscle car and he’d love to own a Camaro S69 one day. He loves improving the performance of every car that comes into the workshop by finding and fixing faults.